Just over a year ago CEO Denny Marie Post made the comment that Red Robin doesn’t intend to fall behind in the digital race for consumers. The company had recently announced a partnership with Olo to bring online ordering to the brand and was a few months into its deal with DoorDash to offer delivery from 70-plus locations, along with testing Grubhub and Amazon. 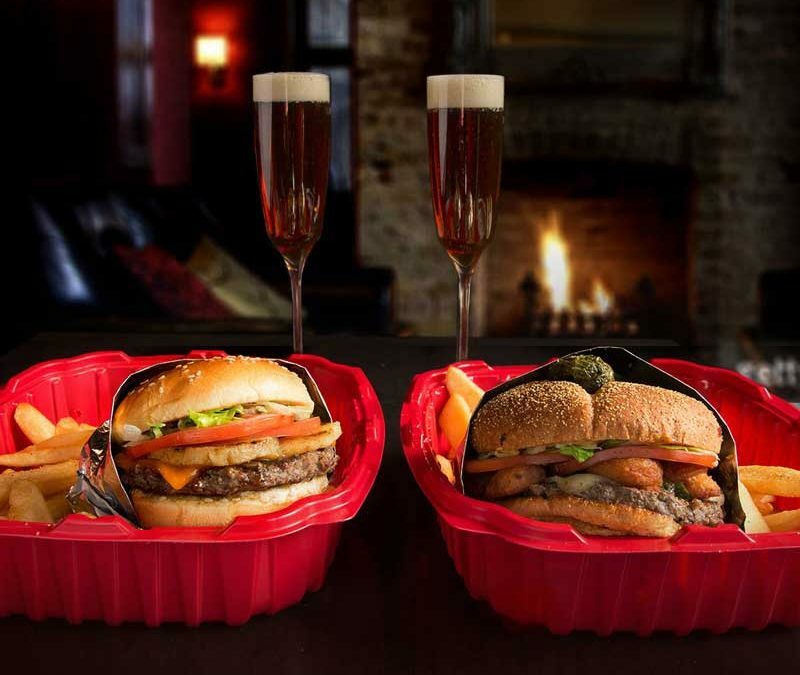 The hamburger franchisor offers delivery from about 70 percent of its 570 restaurants, with to-go orders and catering also integral to the growth in off-premise dining, something Post said is a key building block as the brand moves from “being only a destination to a complete source of craveable, customizable burgers. The company is also testing its own delivery program and last November opened a delivery-only Red Robin Express test unit in one of its closed Burger Works fast-casual locations in Chicago. A mix of Red Robin employees and third-party services handle deliveries. Who owns that customer data, the restaurant or the delivery provider, is a constant debate. At the Food On Demand Conference in March, Jim Collins, CEO of virtual kitchen developer Kitchen United, gave his opinion: “I truly believe that the platform that acquires the customer should own the data. If GrubHub has acquired your customer, they should own the data,” and he urged operators to change their mindset. As more and more restaurants, like Red Robin, start testing the delivery waters, the debate will stay heated.